Anyone reading this blog knows that I love ghost signs - old painted signs for businesses that are long gone. Most of the ones I have posted are in New York City but occasionally i find one on Long Island. I have lived in my current house in Oceanside for almost exactly four years now, but I didn't realize there was one just two blocks from my house until very recently. 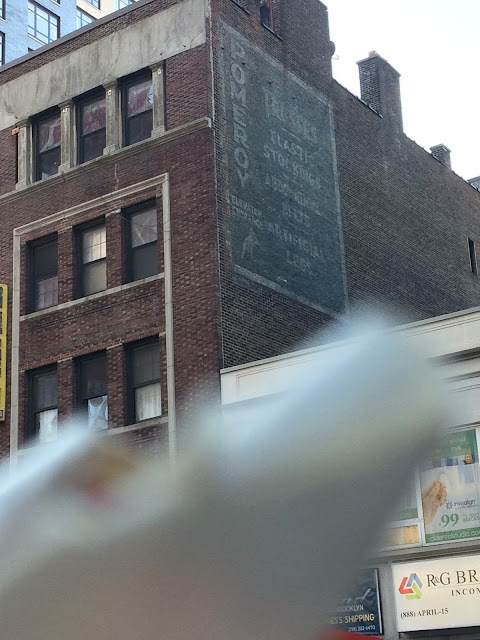 It is on the side of a bank of stores on an otherwise-residential street that I never had a reason to go down. 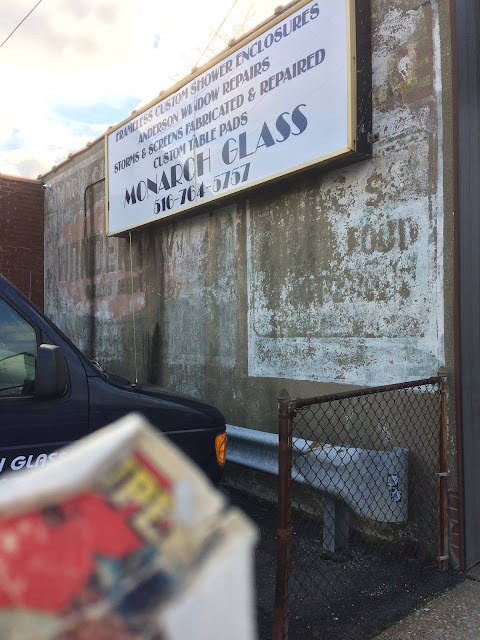 It appears that the location of what is now a window/glass business at one time was a hardware store or something else that sold grass seed. You can still see the sign pretty clearly - Wonderlawn Grass Seed. It was very cool to find this sign so close to home. The front: Great action shot, with what looks to be the distinctive red fences of Milwaukee County Stadium. Oliver had one hit, a double, in ten at-bats in two day games against the Brewers in 1980. 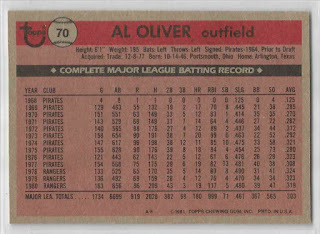 The back: Oliver’s impressive hitting statistics take up the whole back. 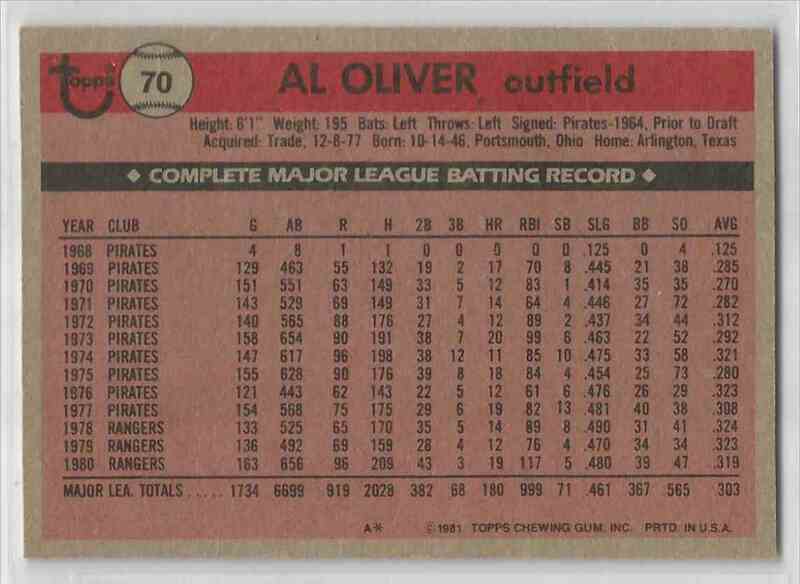 The player: A lifetime .303 hitter, Oliver hit over .300 for nine straight seasons, from 1976 to 1984. He was a seven-time all-star, and hit 219 HR over his eighteen year career, reaching 20 twice. He retired after the 1985 season after no-one signed him, which he claims was due to collusion. He has said that if allowed to sign with another team, he would have gotten 3000 hits and would thus have made the Hall of Fame. However, in 1986 he was going to be 39 years old, was 257 hits away from 3000, and had only 197 in the previous two years. So his odds of getting to 3000 if he signed somewhere in 1986 were still quite slim. The man: He is now a licensed minister and the Chairman of Deacons at Beulah Baptist Church in his hometown of Portsmouth, OH. My collection: I have 38 of his cards, from 1969 to 1986. I would be interested in trading for 1970 Topps #166, 1972 Topps #575 and 1975 Topps #555. 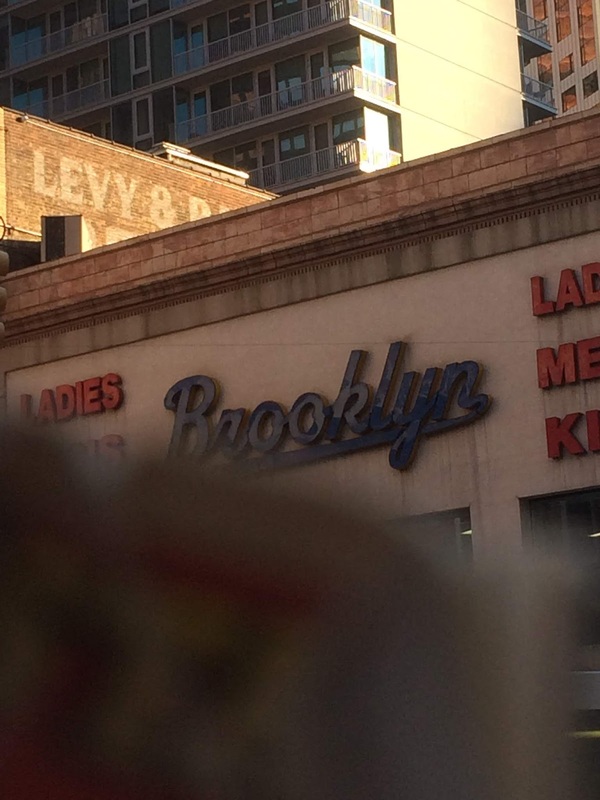 Several of my recent wallet card posts came from a couple of recent trips into Brooklyn. 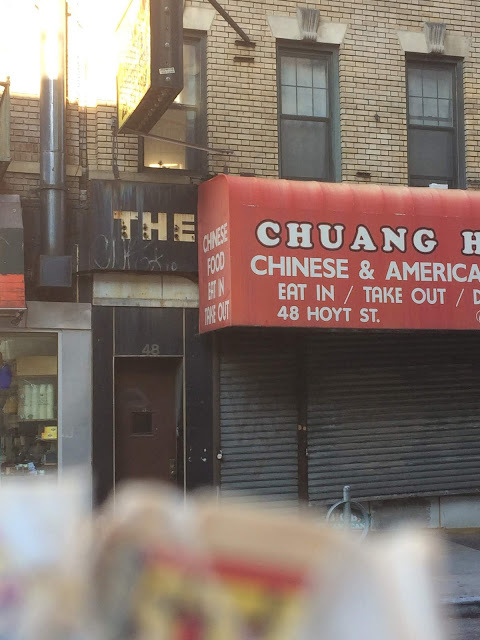 Here are a few miscellaneous shots from that borough. Leftover signage from when Chuang Hing used to be The Chief Restaurant, sometime in the 1980s. The internet doesn't seem to know. The front: Looks like an airbrush job on Halicki’s Giants hat. One of Topps’ better airbrushing attemps. The back: Halicki grew up in New Jersey a fan of the Mets, the team he no-hit in 1975. 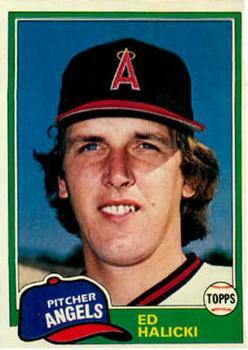 The player: After seven seasons with the Giants, Halicki ended his career in 1980 with ten games for the Angels. Overall in 192 games he went 55-66 with a 3.62 ERA. 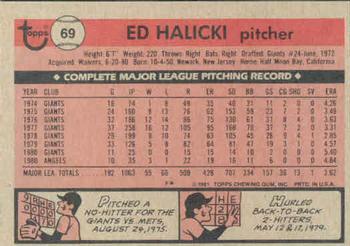 The man: According to the 1976 Topps blog, Halicki now manages a furniture store in Carson City, NV. My collection: I have eight of his cards, from 1975 to 1981. 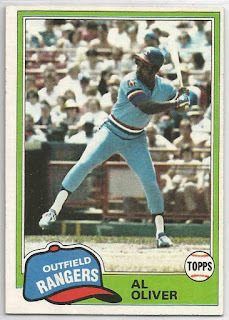 I would be interested in trading for 1980 Giants Police #28. It's late . . .